Lucasfilm has officially announced the full cast of Star Wars Episode IX and confirmed that the film will begin shooting next week on August 1st at Pinewood Studios in London, England. The announcement revealed that newcomers to the saga Naomi Ackie and Richard E. Grant will join the cast, which also sees Billy Dee Williams reprise his role as Lando Calrissian from The Empire Strikes Back and Return of the Jedi. There were two other surprise names on the cast list. The first being Mark Hamill as Luke Skywalker. Luke became one with the Force at the end of 2017's The Last Jedi, but as his character told us in that film, "No one's ever really gone." In all likelihood we will see Luke as a blue Force ghost, as we've seen many other Jedi mentors appear as following their deaths. "We desperately loved Carrie Fisher. Finding a truly satisfying conclusion to the Skywalker saga without her eluded us. We were never going to recast, or use a CG character. With the support and blessing from her daughter, Billie, we have found a way to honor Carrie’s legacy and role as Leia in Episode IX by using unseen footage we shot together in Episode VII." The announcement also confirmed that the main cast of The Last Jedi would also be reprising their roles, unsurprisingly, in Episode IX, with Daisy Ridley, Adam Driver, John Boyega, Oscar Isaac, Lupita Nyong’o, Domhnall Gleeson, Kelly Marie Tran, Joonas Suotamo, and Billie Lourd all returning. 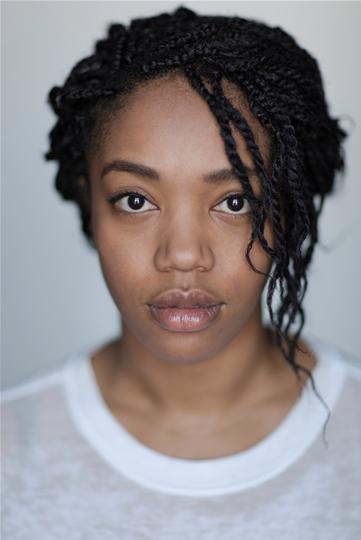 Newcomer Naomie Ackie continues the Star Wars tradition of seeking out mostly unknown talent. She is best known for having appeared in the Doctor Who episode "Face the Raven" and for playing the role of Anna in 2017's Lady MacBeth. 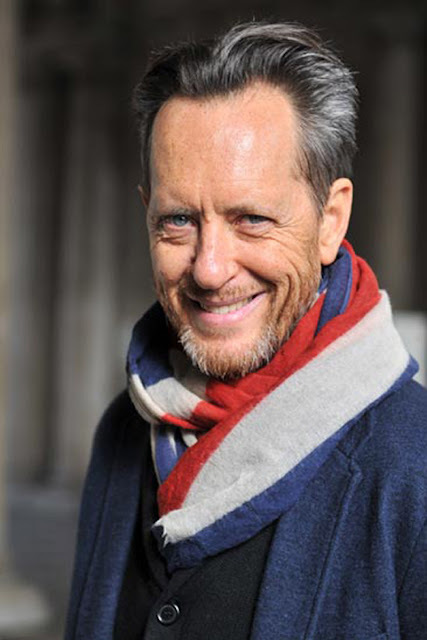 Grant, on the other hand, is a very well established actor having appeared in countless films and TV shows, including Logan, Game of Thrones, Gosford Park, and Doctor Who. Much of the crew who worked with Abrams on The Force Awakens will also be returning for Episode IX. This includes Dan Mindel as director of photography with Rick Carter as co-production designer, editor Maryann Brandon, and Creature artist Neal Scanlan (who also worked on Rogue One, The Last Jedi, and Solo). Also back is composer John Williams, who had previously written the music for all eight previous chapters in the Skywalker saga. One name that is somewhat conspicuous by its absence is Keri Russell (see updates below). Russell was reported to be in talks for a role in the film a couple of weeks ago, however she was not part of today's announcement. However, this does not mean, she's not in the film. It's very possible that Russell's character's scene's won't be shot until later in the production, and so negotiations are still ongoing. This wouldn't be the first time Star Wars casting announcements have come during production. Lupita Nyong'o and Gwendoline Christie were announced as cast members in The Force Awakens over a month after shooting had begun. So, it looks like we can expect another announcement in the not too distant future! UPDATE #2: A little over hour after the story was announced on StarWars.com, it was subtly updated to add Keri Russell to the announcement. This makes her the third new cast member joining the Star Wars saga with Episode IX. Russell is best known for her work on the JJ Abrams created series Felicity and for her Emmy nominated performance on FX's The Americans. A little surprised no set pictures have leaked as of yet. I suppose after filming begins well get something. No Gwendoline Christie - I guess Phasma isn't coming back then.